Chartered Land Surveyors - over 20 years experience. Established in 2011, R L Surveys Ltd is a Chartered Land Surveying practice in Ashford, Kent with direct links to London, and the surrounding counties. Our family run business predominantly covers Kent, London, Essex, Sussex and Surrey however, should you have a land surveying requirement elsewhere in the UK we'll happily provide a competitive tender. 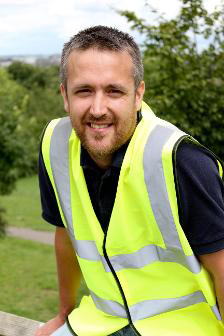 With over 20 years industry experience our Surveyors are specialists in their field. 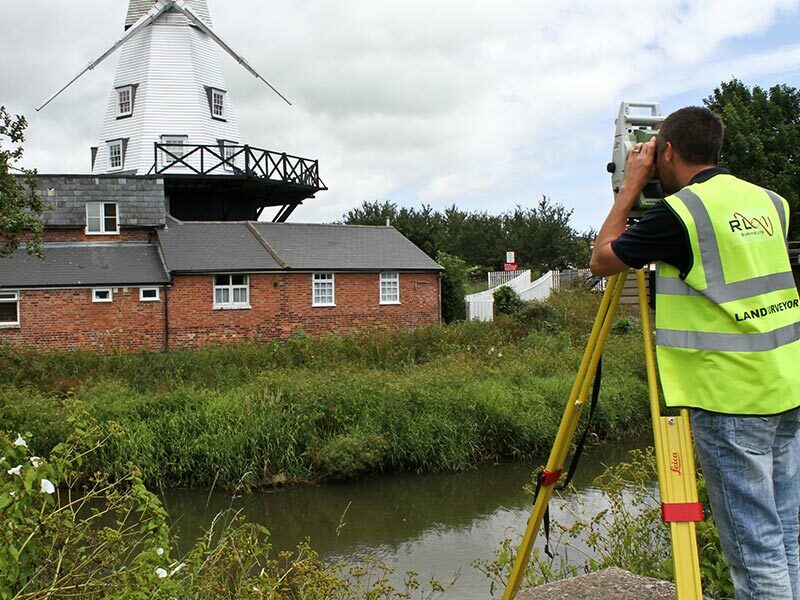 We pride ourselves in providing accurate topographical surveys and measured building surveys, tailor made to our clients' individual requirements. I have over 20 years of post-qualification experience in a wide variety of survey applications including Topographical, Hydrographical, Measured Building, Boundary and Monitoring Surveys, along with practical experience in setting out in a spectrum of environments. Through my work I have travelled throughout the UK working in all possible environments for some of the largest, best known, Developers & Contractors, as well as some of the up and coming Architects & Town Planners. For the past twenty years our Land Surveyors have worked on a wide variety of construction & redevelopment projects which have involved the preparation of 2D & 3D plans. Our staff are well trained in the collection and presentation of internal building dimensions through floor plans, elevations &cross sections. BIM – Building Information Modelling is the latest industry development driven by the Governments requirement to deliver level 2 BIM by 2016 on all public projects. The latest advance in Surveying technologies now available to the mass market. 3D laser scanning enables our Surveyors to attain an unrivalled amount of data collection using remote means. Using the latest GPS and Total Stations we will undertake a detailed survey of your boundaries (or part of), and compare this information to the latest Ordnance Survey Mapping and Land Registry filed Title Plans. Whilst still a relatively new surveying method, most Surveyors don’t go through a week without using their version of GPS to install site control, or establish a level datum. Using the latest modelling software, combined with information our Surveyors gather on site, we can compute the volume of cut and fill required for the development of a site. Accuracy & repeatability, the corner stones of any good monitoring project. Whether your project is designed to last one week or ten years our Surveyors can call on many years experience. R L Surveys' various accreditations and qualifications ensure we maintain a high professional standard that sets our firm apart and increases client confidence. As a regulated firm we are required to complete an annual return. This includes providing information on our professional indemnity insurance, training, complaints handling and clients’ money. Please upload any site mapping, aerial outlines, site photographs, and specification you may have. Why not keep up-to-date on R L Suveys activity? You can find us on our social media channels. R L Surveys Ltd are VAT Registered.